Isn't Palazzo Carignano, the very first Italian parliament, stylish?? 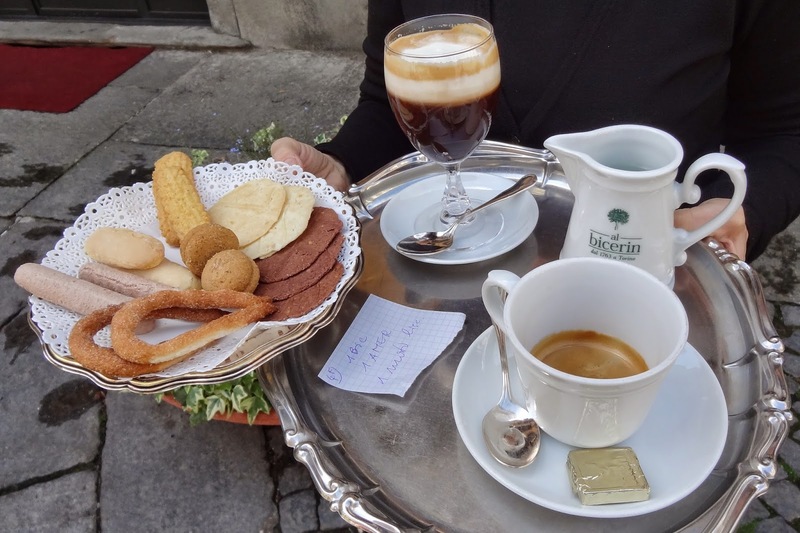 Besides food and wine, the Italian history of sport is also tightly intertwined with Turin because back in 1844, the very first Italian gymnastic club was founded, followed by: the Italian Alpine Club (CAI), the first soccer championship - everybody has heard of Juventus, right? - the first tennis club, the Italian Rowing Federation, the first ski club, the Italian Running Union and the Italian Climbing Federation! Italian cinema is also a native of since 1914 when Cabiria, the first Italian kolossal was shot in the city. To celebrate the history of Italian cinema, the National cinema Museum (so very unique!) 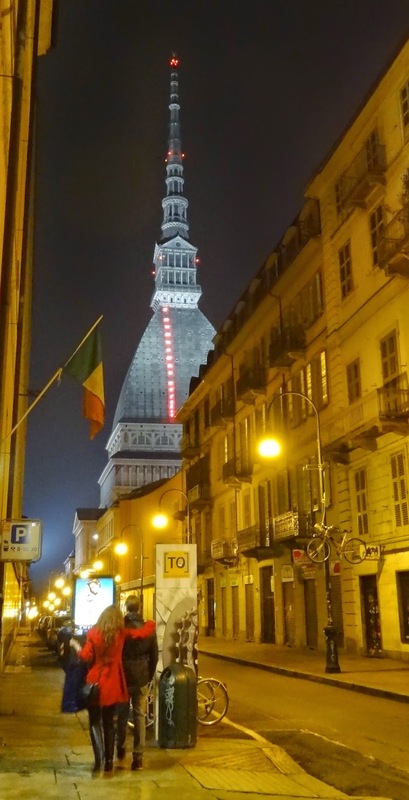 is hosted inside the Mole Antonelliana. Besides being the city symbol, Mole Antonelliana is also the tallest building in Europe! 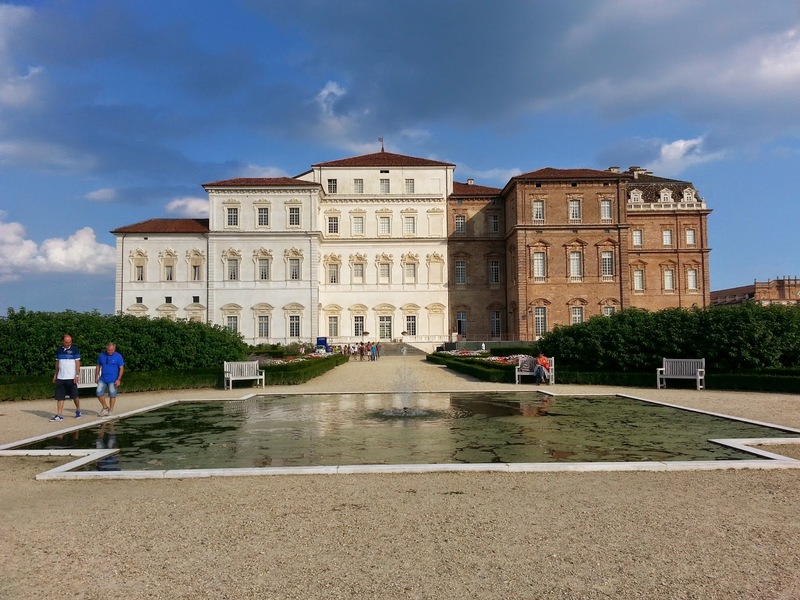 Speaking of museums, the largest collection of Oriental art in Italy is also in Turin at the Museum of Oriental Art (MAO) as well as the largest collection of Egyptian artifacts in the world - the Egyptian Museum is def Turin's jewel! 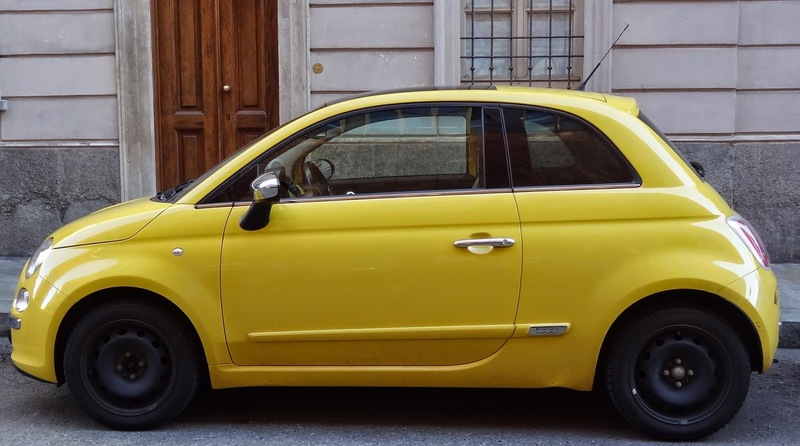 Due to its industrial past, Turin is also known as the Italian Motown thanks to Fiat and tiny FIAT 500 is one of Turin's world renowned symbols. Moreover, this tiny car also drives us to Neive, the land of the 4 wines because that's where its designer, Dante Giacosa was from. If you are into cars, the automobile history and any interactive museums, you'll love the MAUTO! 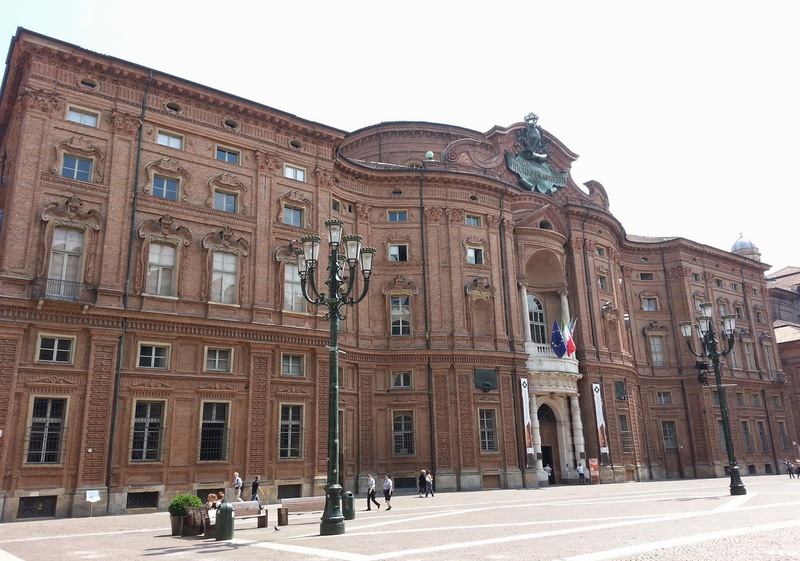 Italian fashion was also born in Turin where the very first fashion show was held right after WW2. Today, many amazing indie designers are based here and every year the Turin Fashion Week offers many events all around the city! As for Piedmont, the luxury fashion designer Ermenegildo Zegna is based in the Biella area commonly known as the European cashmere hub! 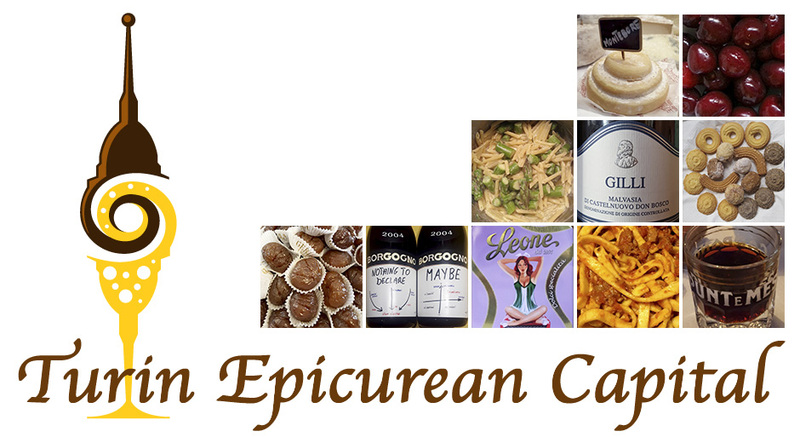 - truffles: yes, Piedmont is a real treasure! - the Slow Food movement and its mission for organic & local foods + sustainable and traditional methods was naturally born in Bra (Piedmont) back in 1986. Naturally though, Turin is usually known for its shroud of Turin and if you are into abbeys you'll certainly love the 11th century St. Michael's Abbey (Sacra di San Michele) the symbol of Piedmont. Ultimately, when you come over, you'll enjoy wandering in our Baroque squares, going window shopping under 11 miles/17 km of endless arcades. You'll fly back in time when visiting our many medieval hamlets, abbeys and royal palaces. You'll simply fall in love with our vineyard covered hills and the snow capped Alps where all your senses will rejoice!